Science fiction and comic writers trace the X-Men series’ evolution, challenge its metaphors, and draw from its truths about human nature and human society in this exploratory look at the still-timely and often-revamped classic. With such essays as “Magneto the Jew,” “The New Mutants and the Corruption of the Teenager” and “The Sexuality of X-Men,” the contributors highlight the strange ties between the characters and current society. 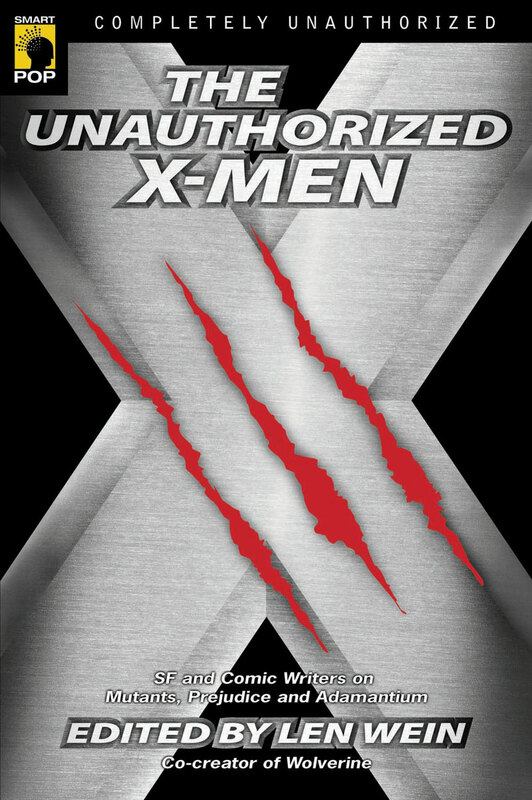 From mutant subcultures in the real world to the reality of racism and heterosexism not so different from that of the world of the X-Men, this book takes on the intersection between fiction and truth in a manner perfect for long-time comic readers, cartoon fans and Johnny-come-lately moviegoers. Len Wein is the co-creator of Wolverine and the New X-Men. He is a former editor in chief of Marvel Comics, Disney Comics and Top Cow Comics, as well as a senior editor at DC Comics. His previous work includes The All-New, All-Different X-Men Masterworks; The Untold Legend of Batman; and Wonder Woman: Gods and Mortals. He lives in Woodland Hills, Calif.